Paulo Dybala had been left out of Juventus squad for Sassuolo match. According to Italian media, Argentine international and Bianconeri head coach Massimiliano Allegri are in bad relationships after Dybala left the pitch before the final whistle during Parma match (3-3). 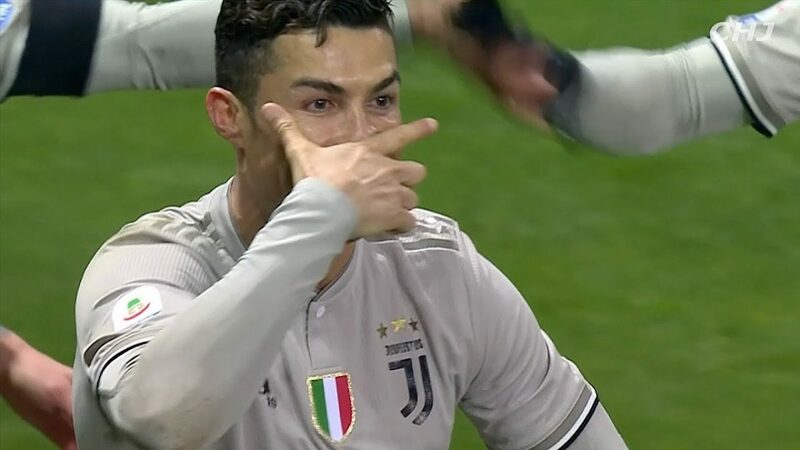 Ronaldo was supposed to show his support to Dybala after celebrating his goal using teammate’s famous “Mask”. 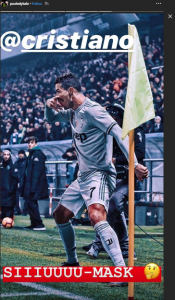 Dybala has reacted on Ronaldo’s celebration via his Instagram stories.